Most entrepreneurs will agree to the fact that it’s tough to secure funds for initiating a startup. Most of your journey might seem scary except when you witness an influx of cash. With each passing day, the competition for funds seems to increase as you find slim chances of finding new investors. You must gear up with detailed research before you produce a startup financing application. All small businesses follow a blueprint to lay a successful foundation. It sets out a vivid roadmap concerning the general course of the company through its initial years. Investors are less likely to be drawn towards your business unless you have a clear plan in mind. Once you provide the lenders with an effective business plan, they’re more likely to extend natural credit to you. This way, you may explore all market opportunities that seem lucrative once you achieve the funds. 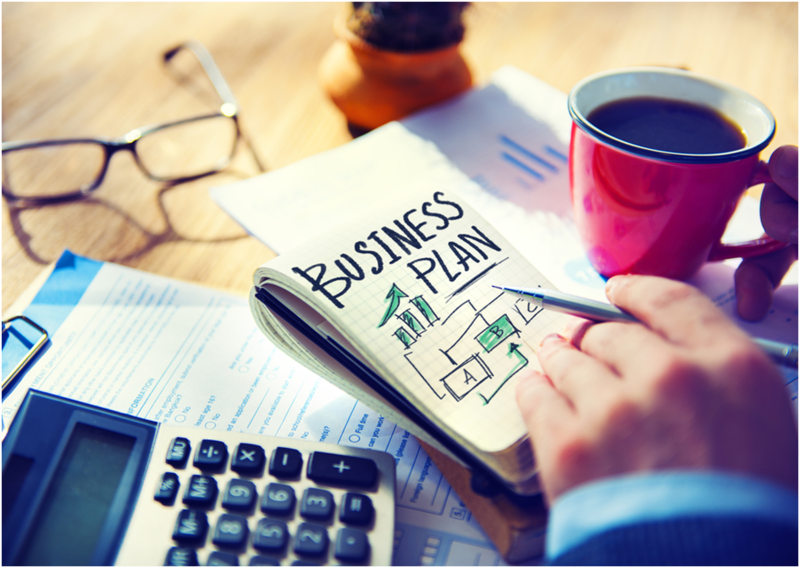 Besides, your business plan should also point towards achievable goals. That will persuade a few of the lenders to provide for funds. You might come across a few expert investors in your neighborhood that can help you with quality financial advice. Some of them may have even launched their business after acquiring funds similarly. These people can show you through the appropriate lending institutions that provide loans with lower rates. 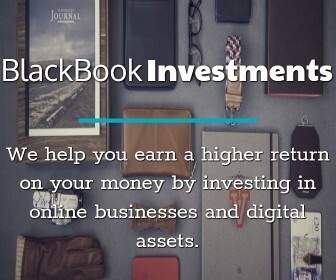 You may also gain a few quality resources and references from these experienced investors. Some of their ideas may click with your startup, and you may start earning good returns within a short period. A good credit score helps you to avail many benefits. You may acquire substantial funds from banks to start your business. They can even issue loans to small businesses with lower rates of interest and easy terms. However, you must avail copies of your credit reports from the credit reporting agencies and find out if they show bad credit score. You must repair your score before approaching a lending institution. You may consider applying for a credit card, make your purchases and pay it off immediately. You don’t have to bear any interest on your credit card unless you fail to pay your bills on time. If you don’t pay soon after making your purchase, you’re likely to make things complicated and forget your dues with time. Your business is expected to grow when you develop a network with successful people. Most companies experience healthy growth with the help of professional networking. You may even begin a new enterprise by acquiring fresh funds. You may also try your luck at online networking after you’ve been through enough of in-person networking. One good way of initiating a startup is through crowd-funding. Set yourself a target for accumulating a particular fund within a stipulated period. You may utilize the crowd-funding power with time. Budgeting is a significant financial aspect on the agenda of a startup. It ensures a sound economic base for the launch of a new venture. Lenders prefer to check out your concrete budgeting plan before approving your request. You must work on your budget before approaching most financial institutions in the locality. You must keep an eye on lower rates while considering lenders for availing business loans. You can make the most of these tips for identifying investors that can provide for substantial funding and help kick-start your business. You must also develop a truly innovative and competent workforce that can execute your plan once you have the funds in place. So, it’s time you leave no leaf unturned for acquiring funds. PrevHow to Have an Enjoyable Wedding That’s Within or Below Your Wedding BudgetNextWhat is a Personal Guarantee?